Easy Cleaning Hacks For Shiny, Happy Shoes! Blissful were those days when you only had to worry about polishing your school shoes to avoid detention at the morning assembly! Even there we had help from our mothers but now that you are an adult, you have to hustle on your own. Cleaning and maintaining shoes are not as complicated as clothes, but they can be sometimes overlooked due to a general lack of interest. Fortunately, we have a few tricks up our sleeves (or should we say soles) to tackle this issue. Although it is always recommended to protect your shoes with water and dirt repellants, you might face the occasion scuff or dirt mark. There are a few simple life hacks available for such an event and also some ways you can clean them up so good they end up looking brand new! Read on to find out more. 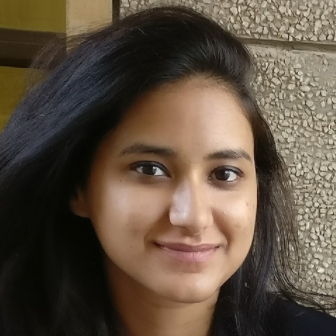 Toothpaste isn’t just meant for those pearly white smiles! You can use a non-gel-based white toothpaste to clean your sneakers and canvas shoes. Using a brush rub a blob of toothpaste all over your shoes, rinse with clean water and wipe off dry. 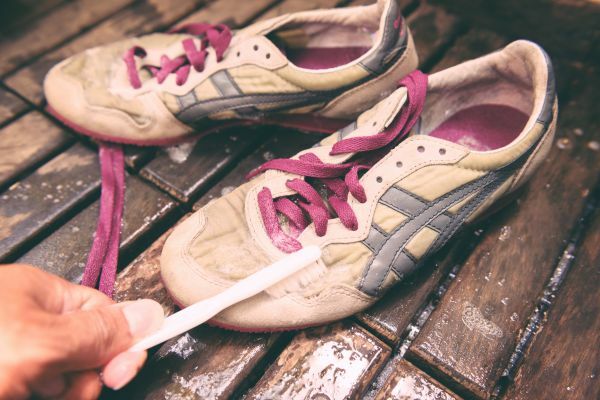 You can clean the laces separately by soaking it in a laundry detergent and water. Suede shoes and heels are very tricky to clean. They cannot be washed as it ruins it’s quality over time. For the dust and grime settled on the shoes just wipe away with a dry cloth or soft brush. For the more tougher mud and dirt marks, use a nail file to remove the stain from the shoe. 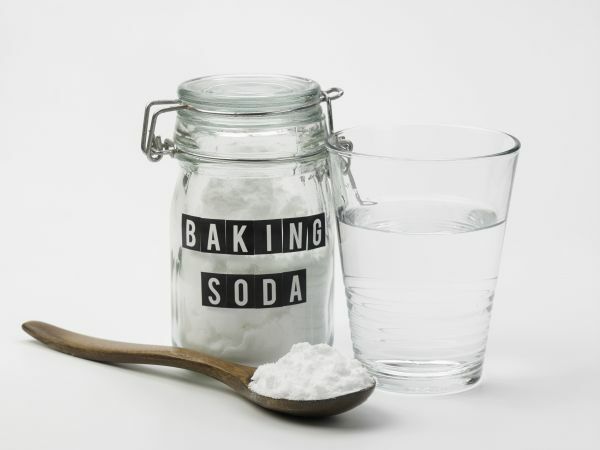 “You all got baking soda?” Puns apart, your household soda should do the trick for many a DIY cleaning methods. 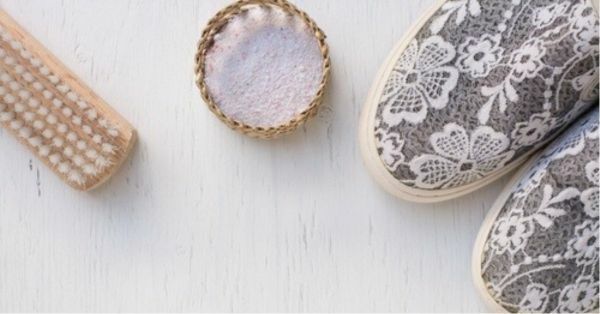 The same goes for shoes, baking soda can be used to clean pretty much any kind of shoe. Either dust it on or mix it with a wet cloth to scrub up a peep toe, this little trick can come in handy when there are no other alternatives. Your strappy leather heels and flats can lose their shine after a long day out in the open. Wipe away any superficial dust on top off the shoe and gently rub in an oil-free moisturiser. This will instantly get its sheen back and make it looking brand new again! This is a trick that works like magic! Every woman knows of those esky scuff marks on their sleek patent leather shoes. 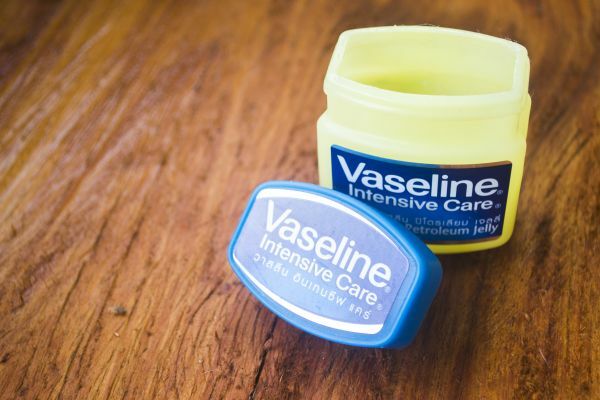 Just dab some regular petroleum jelly on a cotton swab and rub it on the scuff mark, it disappears in a heartbeat! 6. Deodorise With Tea Bags! Smelly shoes are a big concern for women, especially the ones they cannot launder. An easy hack to get fresh smelling interiors on your daily loafers is to stick a mint flavoured tea bag in them overnight. The tea bag absorbs the trapped moisture and flavour makes it minty fresh! 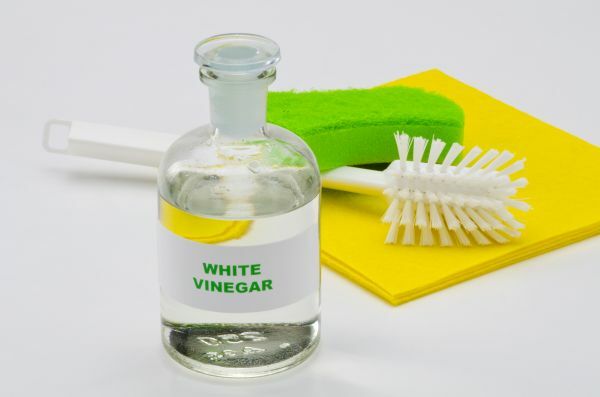 Just like baking soda, distilled white vinegar can be used to clean a number of different kinds of shoes. Rub away your patent leather shoes with a water and vinegar mixture or wipe your fabric top slip-ons with a vinegar-soaked cloth. Be caution to always dilute the vinegar properly before using it to clean footwear.